Time for a small dose of outrage. Rules are generally useful and there to help a community. It’s the interpretation of those rules that usually causes problems. 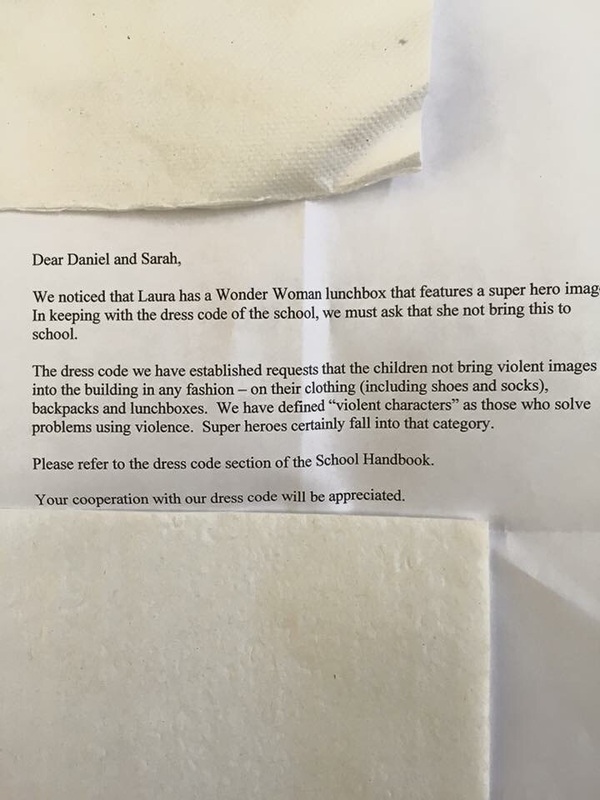 Letter a friend of mine’s daughter received from school today. 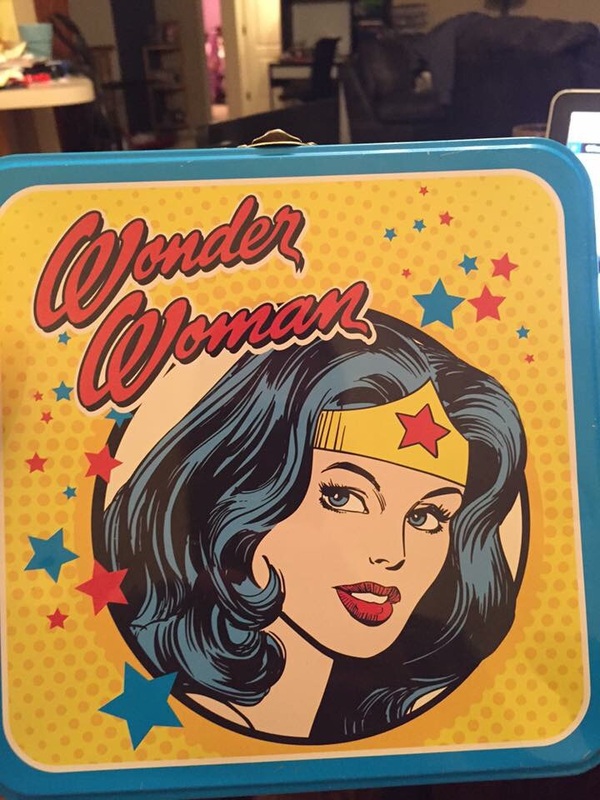 Her Wonder Woman lunchbox features a violent super hero that does not comply with the school’s dress code. Assuming the letter is legit (you just never know), then someone needs a solid dose of reality checking about what is violent imagery and what isn’t. For those living in the Illawarra region of NSW, you may be interested that there’s a crowd funding campaign underway. 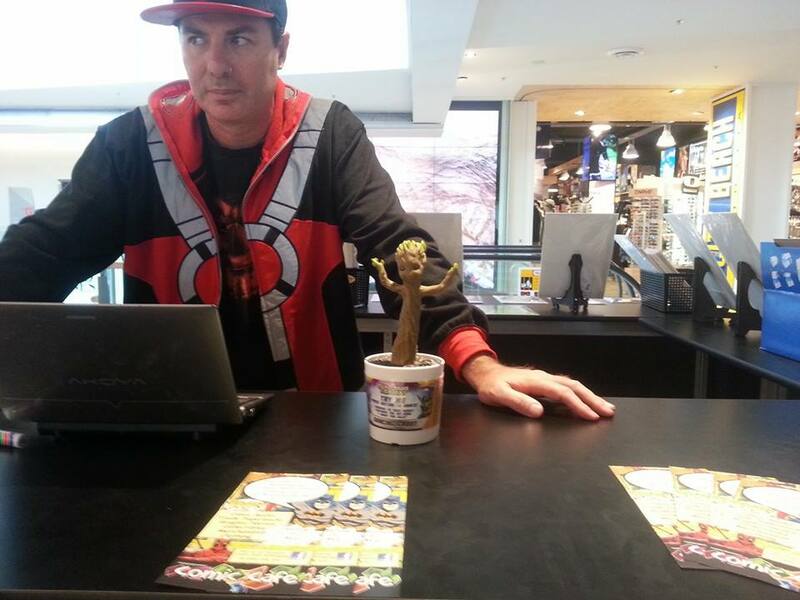 Berkeley resident Shane Mason is opening a comic chop, The Comic Cafe, in the Wollongong Central on the 16th May to coincide with the Comic Gong extravaganza the same day. Have a read of the story over at The Illawarra Mercury or go direct to Shane’s crowd funding page right here. The team also have a Facebook page where you can get updates. Snowed in today, so project time. 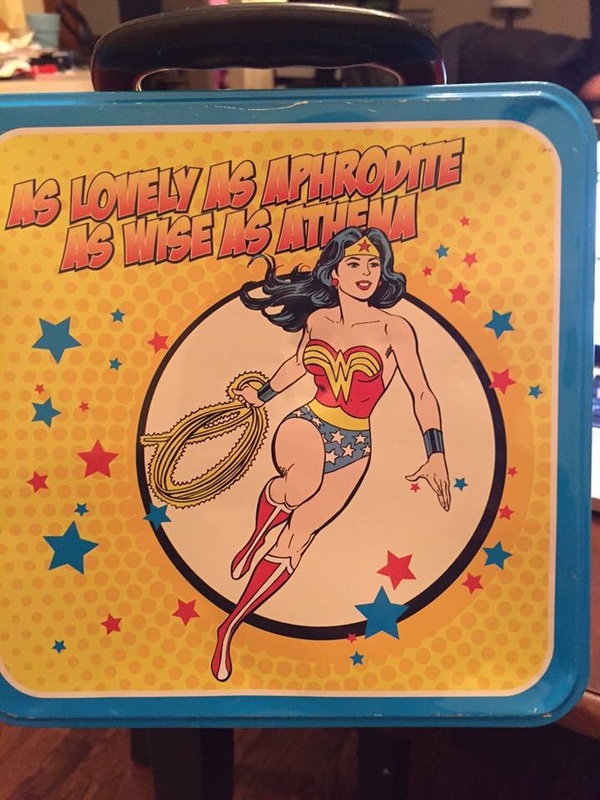 A file cabinet I bought for $2.00 and a stack of comics with no covers and missing pages. What I got was a super cool comic storage- took several hours, but turned out great. Wanted to share with my comic friends..
Jeff – I think you should go into business with these! Grab of the Week is a regular column where we feature an old comic we’ve picked up ourselves or you’ve sent us your own example. If you’d like to have your old issue featured, just send us the pic via our website, Facebook page or Twitter account. 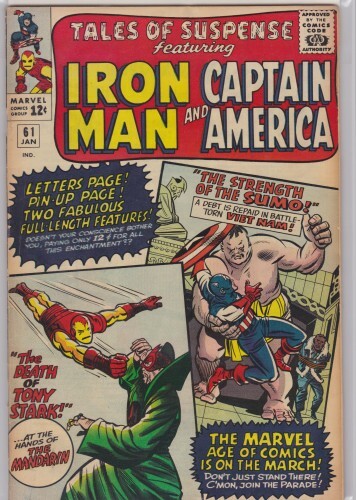 Tales of Suspense 61 was the January 1965 issue and it has it all. 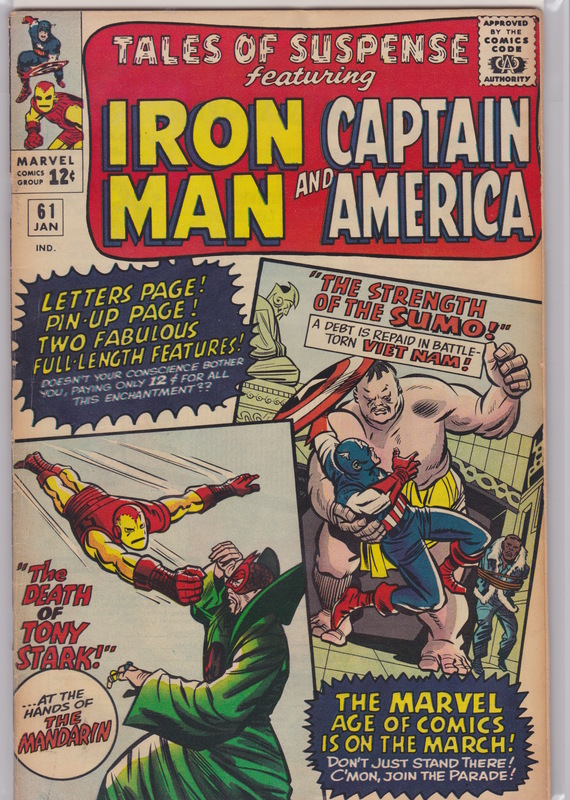 A Jack Kirby cover, Stan Lee story and Don Heck pencils. The story is called ‘The Death of Tony Stark’ and it follows that Iron Man is front and centre, with Pepper Potts playing a key role alongside Happy Hogan as well. Then there’s Captain America. If you own or have read this issue, post your thoughts in comments! Well here’s a bit of news I didn’t expect. 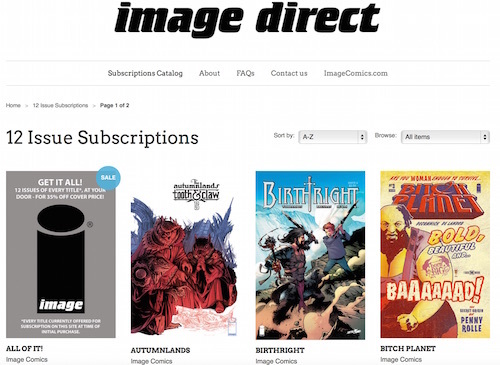 Image Comics have gotten themselves into the direct subscription and mail order business big-time, offering dozen of titles with multi-title discounts of up to 35%. However don’t get excited at this stage if you live anywhere but the USA – they only ship to continental US although they’re inviting feedback from the rest of us to gauge interest in expanding the service. On the face of it I like what I see. Hell, those of you with cash to throw around can even subscribe to all titles on offer for subscription as a bundle. So currently, for US $1117.99 (usually $1719.36 if the 35% discount isn’t applied) you can get all 42 titles on offer for 12-months. Price-wise, if you’re subscribing to multiple titles I can see it being cost-efficient, although that assumes everything you want to subscribe to you’ll love for at least 12 months. For those who like to sample titles off a shelf or who like to change their pull lists every month or two will find this offering less appealing. 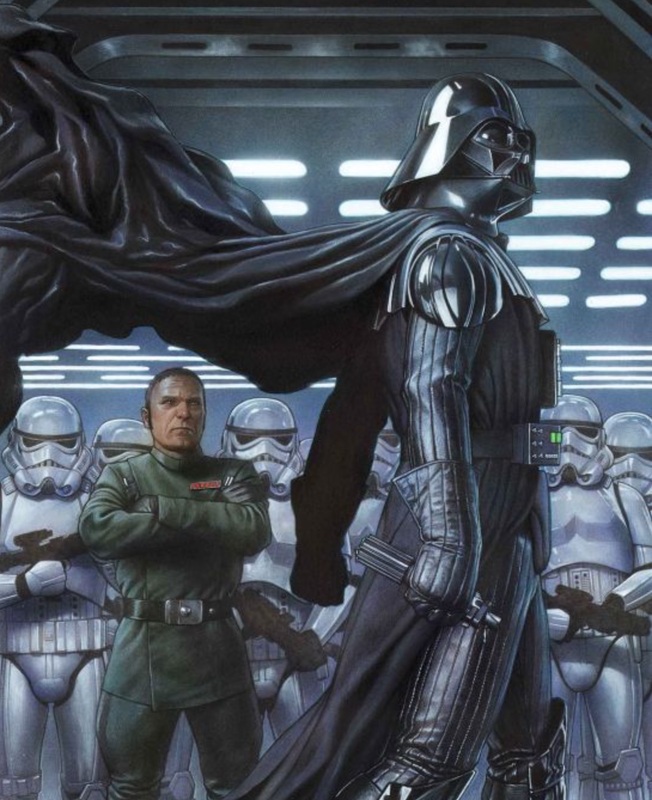 CBR have some exclusive details as well on the announcement, so go have a read. Over to you: is this a service you’re likely to take up if it’s ever offered in your country / location? IDW’s press release immediately below. For those interested, here’s our review of the Headspace series to date. CAN YOU HIDE A SECRET… IN SOMEONE’S MIND? 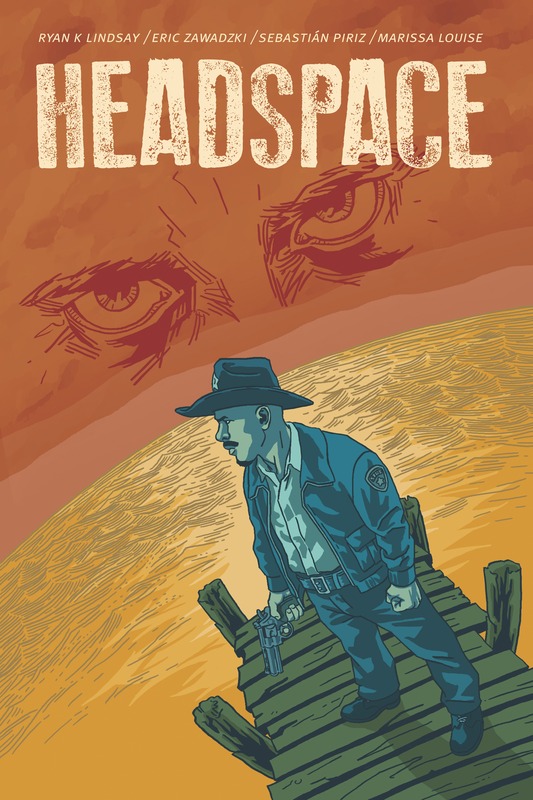 ‘Headspace,’ Originally Appearing Digitally From Monkeybrain Inc., Is Making Its Way Into Reader’s Hands, (And Their Heads) This April! From breakout creators Ryan K. Lindsay (CMKY) and Eric Zawadzki (Last Born), Headspace delivers twists and turns that will make any fan of suspense squirm! Look for the collection in stores this April, and remember you can get any of the acclaimed Monkeybrain titles in print from IDW at your local comic shop. Give us your thoughts below! 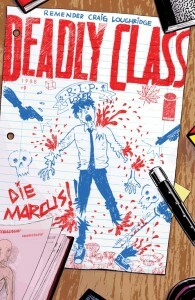 This title’s been personal for Rick Remender and from reading the letters pages it’s personal for many others as well. Issue #9 continues the dark and very violent story that never lets its grip loosen. Craig and Loughridge’s art remains brilliant. Still a must read in my books.